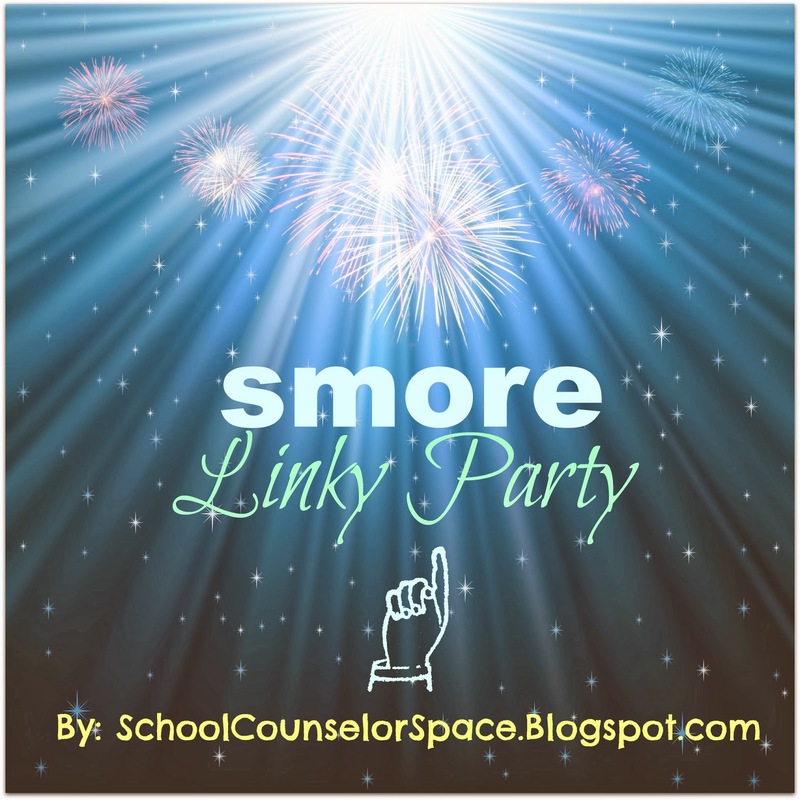 Francience Sabens from School Counselor Space blog has put together this smore Linky Party. If you haven't heard of smore or used it now is your chance. Basically, smore is an online flyer program that can be used as an an effective and efficient way for schools to share announcements, events, and newsletters. Smores can be printed, emailed, shared through social media outlets and embedded into webpages. Your ability to show hundreds, if not thousands of people what is going in your district is, as mastercard would say, "Priceless." Don't worry that you don't know how to use smore. It's easy, but if you need a lesson, SCOPE offered a brief, informative webinar on how to use smore last month. If you are not sure how to create a smore take a look at the webinar. I used smore in the past to create a flyer for our Clothing Swap a few months ago, and today used it to send out a flyer to our faculty about joining a "Biggest Loser Club." (After all, school does not have to be just about academics!) I also am working on a newsletter to the faculty about what has been going on in the guidance office. Create a smore about anything!